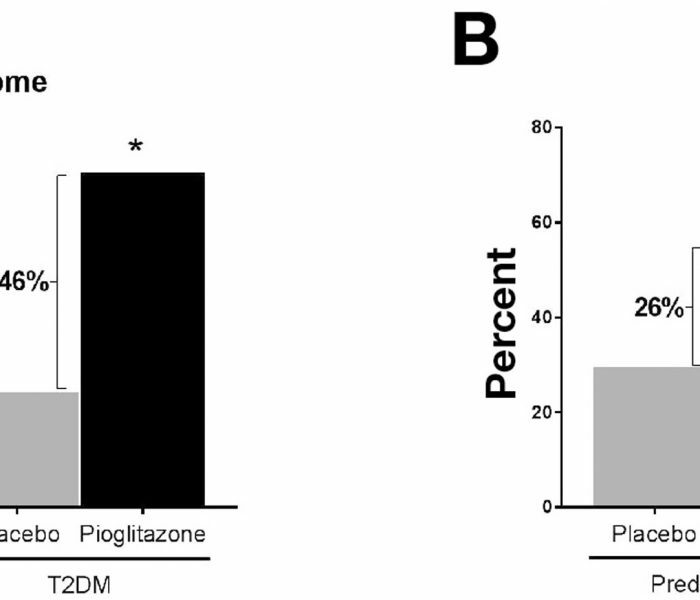 Does Pioglitazone Have the Same Effects on NASH in Patients With vs Without Diabetes? 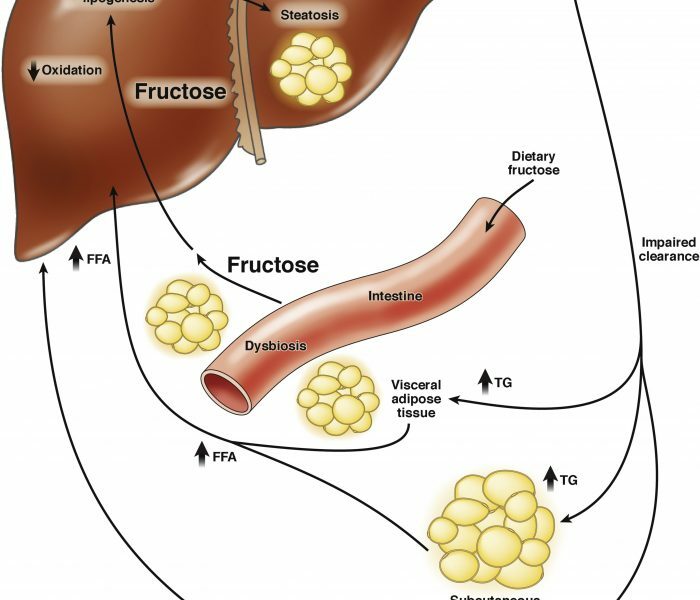 Can Restricting Fructose Intake Reduce Fatty Liver Disease in Children? 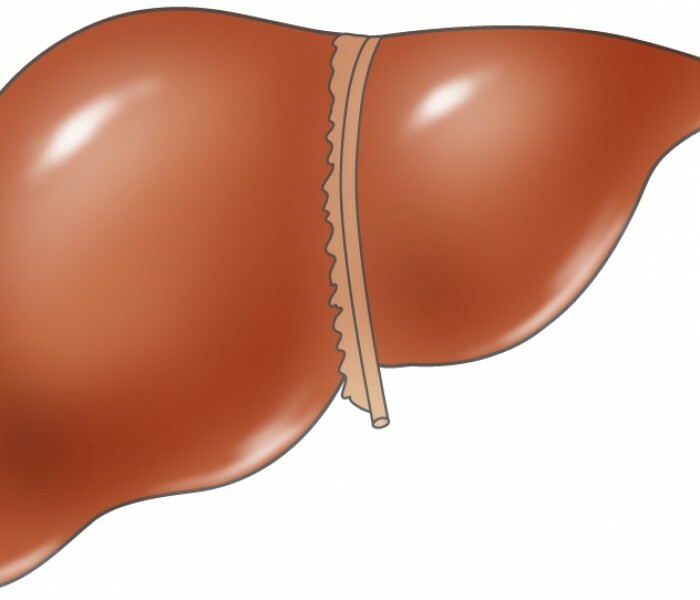 What are the Most Accurate Non-invasive Techniques for Measuring Liver Fibrosis and Steatosis? 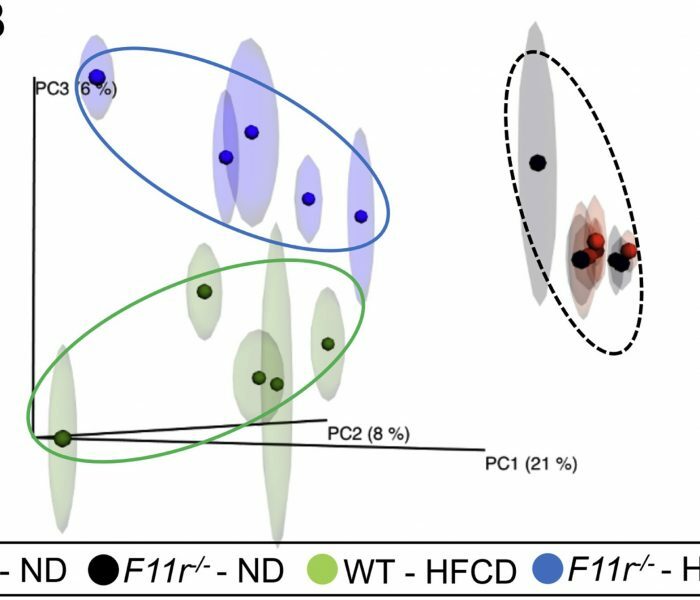 Can Disruption of the Intestinal Epithelial Barrier Contribute to Steatohepatitis? How Could Variants in TM6SF2 Affect Risk for NAFLD? 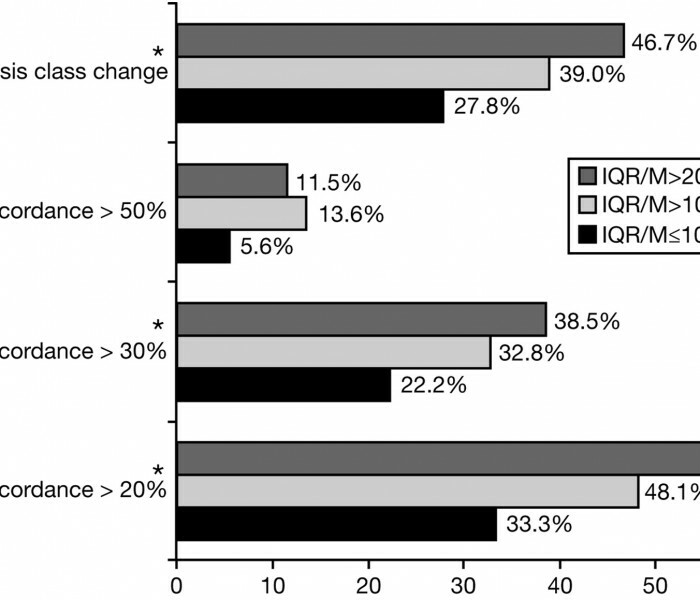 Does a PNPLA3 Polymorphism Promote Fibrosis Progression in Patients with Hepatitis C? 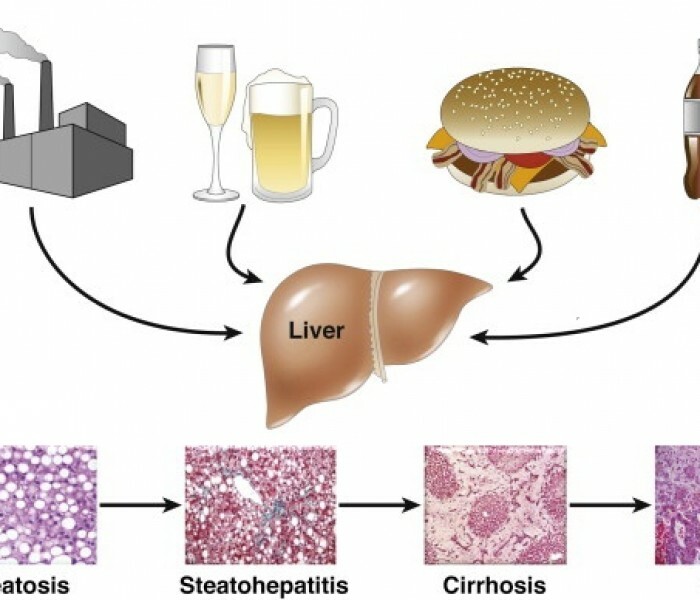 What Causes Different Types of Fatty Liver Disease? 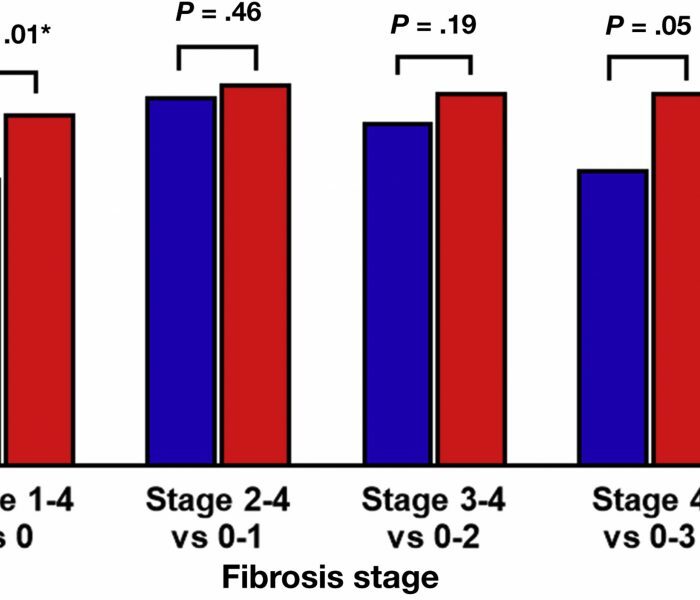 Does FibroScan Accurately Assess Liver Fibrosis? Podcast: How Does Fatty Liver Affect Risk for Cardiovascular Disease? How Can the Gut Microbiota Contribute to Liver Disease?